One Flag …. One Nation …. One Sri Lanka …. Even though you have suffered a lot in past 30 years; DO NOT WORRY, YOU ARE IN SAFE HANDS NOW. One Flag …. One Nation …. 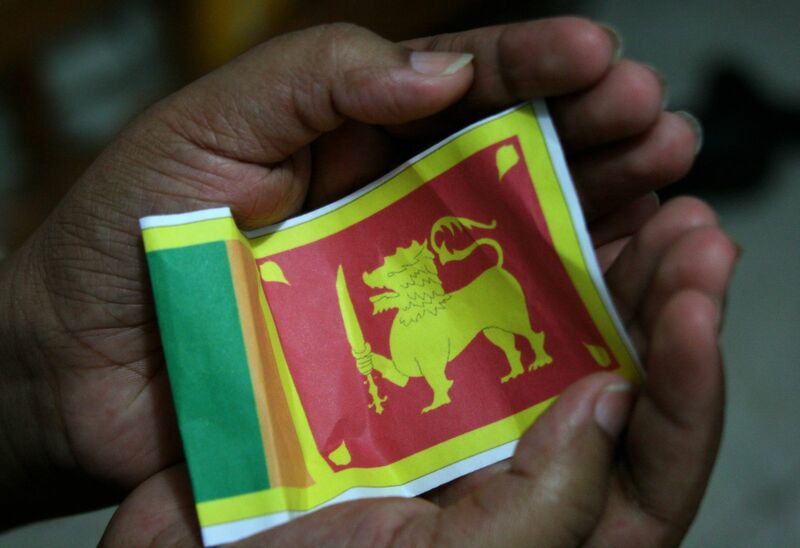 One Sri Lanka … and I’m so damn proud to be a part of it.